16-year old girl among suspects arrested in Montpellier, France Friday morning in alleged suicide bombing plot targeting tourists in Paris. 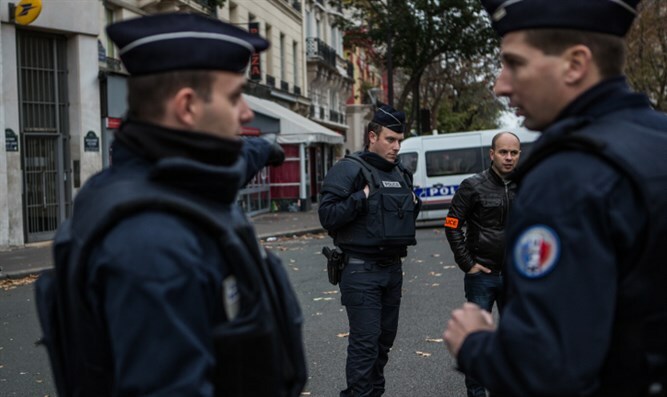 French police nabbed four members of an alleged terror cell believed to have been planning a suicide bombing in Paris. The Friday morning arrests included a 16-year old girl in Montpellier, who was arrested by a special anti-terror unit. Info M6 reports that authorities found explosives and other equipment for the planned attacks in searches of the suspects’ homes. The terrorists were preparing an explosive belt, according to the M6 report, and planned on targeting one of Paris’ many tourist attractions for a suicide bombing.